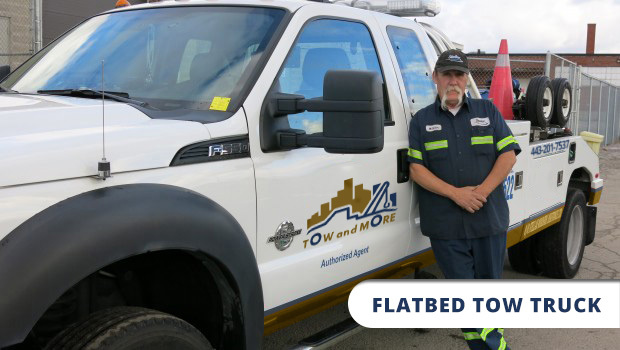 Tow and More in Baltimore MD provides affordable tow truck and all kinds of roadside assistance services in Baltimore. We started as a family operated towing company, we have grown to become the most trusted wrecker team in the area. With over 15 years experience providing quality towing and roadside assistance, we have made our company a household name. We cater to your car towing, emergency needs and to stranded motorists in Baltimore and surrounding areas. We’re open 24/7 for fast tow services now! WHY CHOOSE TOW AND MORE TOWING?